An election is the time when you will be asked to vote for the person that you would like to become a politician and represent you when decisions are made. The people that you can vote for at an election are called candidates. 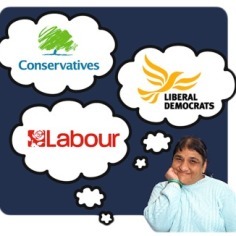 A General Election is when you can vote for who you want to become your Member of Parliament (MP). 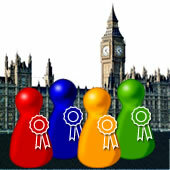 MPs work in parliament and make decisions that can affect the whole country. Read more about MPs here. 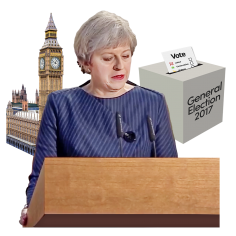 General Elections in the UK usually take place every 5 years, but the Prime Minister can call an election sooner if lots of MPs in Parliament agree. A local election is when you can vote for your local politicians, called councillors. They make decisions about your local area and local services. A European election is when you can vote for who you want to become your Member of the European Parliament (MEP). They work in the European Union. If you are going to vote in an election, it will help you to find out about the different people, or candidates, you can vote for. Each candidate is different and they may have very different ideas about things. It is important for you to choose who you want to vote for. 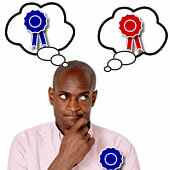 Knowing what a candidate plans to do can help you decide if you want to vote for them or not. 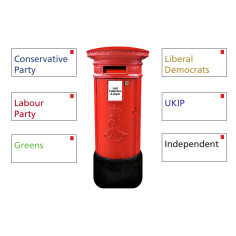 You can find out about all the candidates who are in the election by contacting your local authority. You can also look at the leaflets that candidates send out when there is an election coming up. You can find out if candidates have a website and use this to see what they, or their political party, say about the election. You can also follow them on social media sites such as Facebook or Twitter. You might be able to listen to candidates by going to meetings called ‘hustings’. 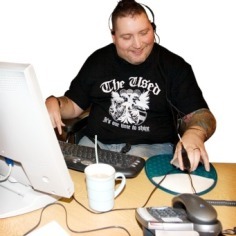 You can get a group together and invite candidates along to tell you about their ideas. You can find out what candidates are saying by reading the papers, listening to the radio, or watching the news and television for special election programmes. You can also subscribe to the free accessible news magazine, Easy News. The magazine will be covering announcements from all key parties in the run up to the next general election. 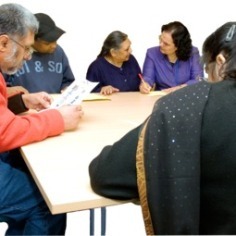 To find out more, go to www.unitedresponse.org.uk/easy-news.